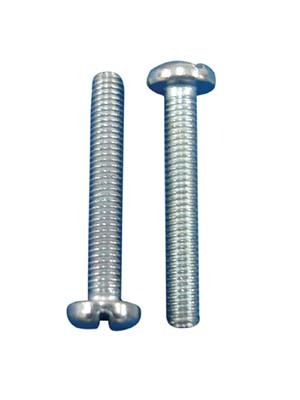 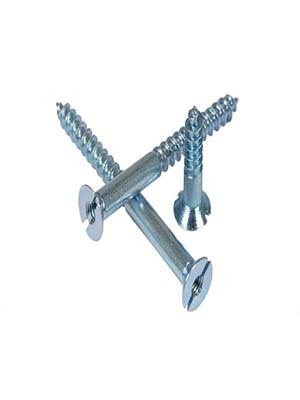 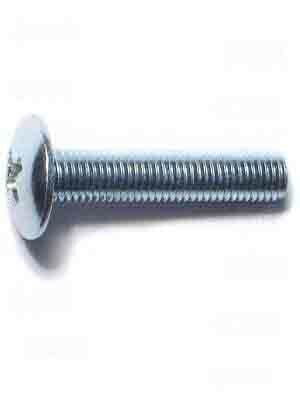 We are offering a wide range of Captive Screws which is fabricated with utmost precision, which further ensures that its is rust free and durable. 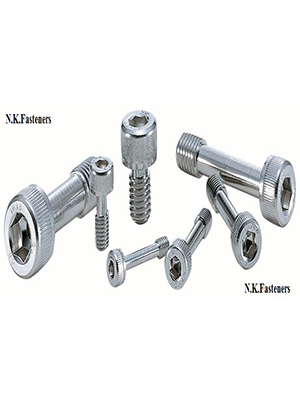 These Captive Screws are checked by the team of quality controllers on the basis of dimensional accuracy, design, finish and other characteristics. 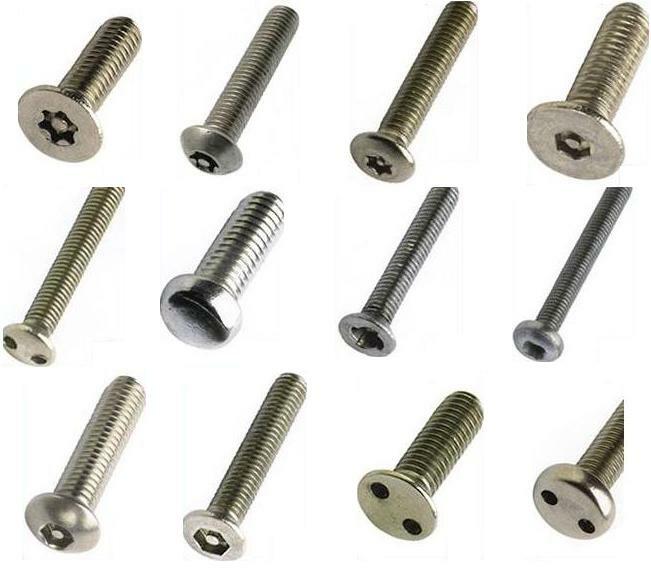 Thread Cutting Machine Screw :- We offer our clients with a range of lead screws which are a vital part of any device having wide application in an assortment of industries. 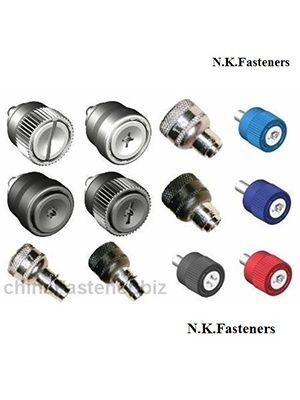 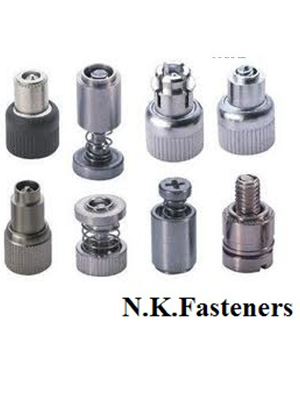 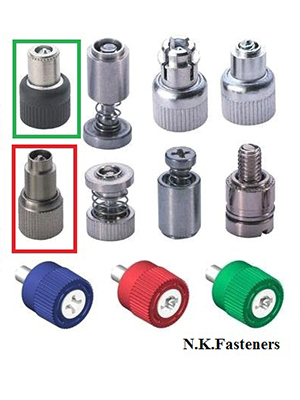 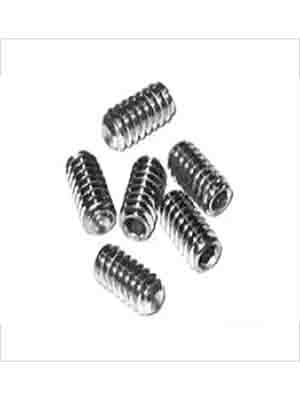 The smooth working and the accuracy of machine depends on the functioning of the lead screw. 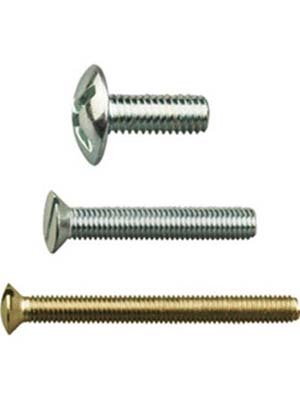 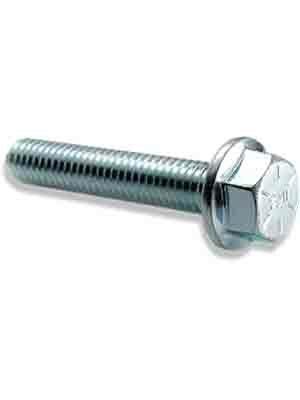 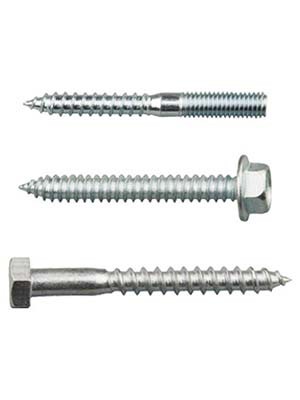 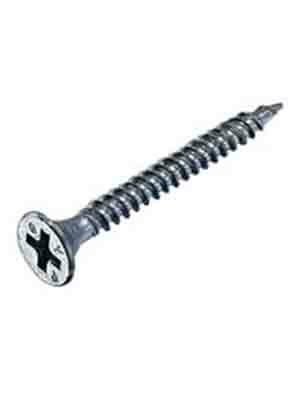 Our lead screws are available in types of threads like acme and metric. 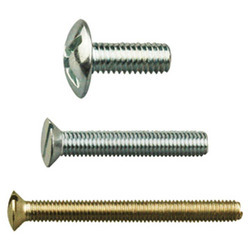 We manufacture and offer Machine Screws which are fabricated keeping in view the ISO standard guidelines. 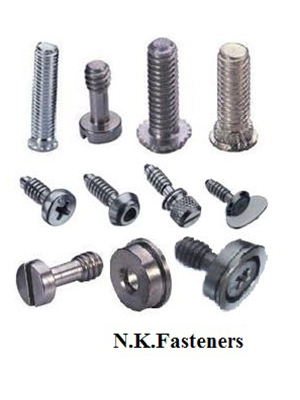 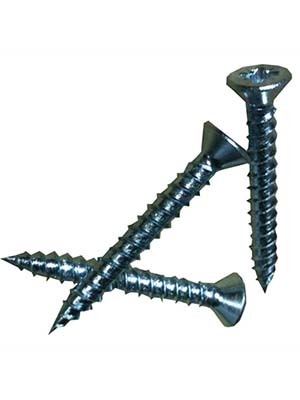 The range of Machine Screws finds immense usage in various industries. 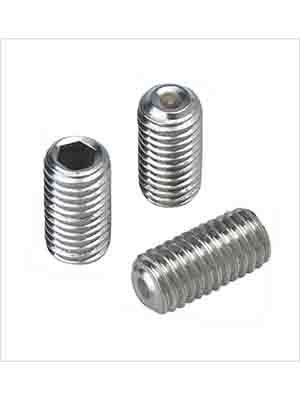 Stringent quality tests are carried out at each stage of production such that dimensionally accurate Machine Screw is sent to the market. 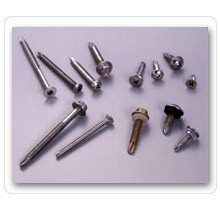 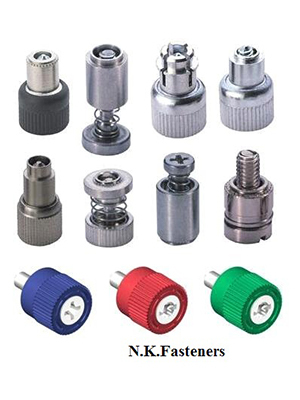 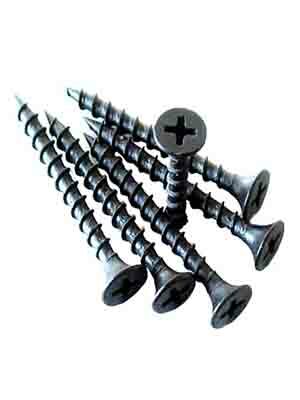 Machine Screws are offered to the clients at rock bottom prices within a stipulated time frame. We are engaged in manufacturing, exporting and supplying a superior quality range of long wood screws. 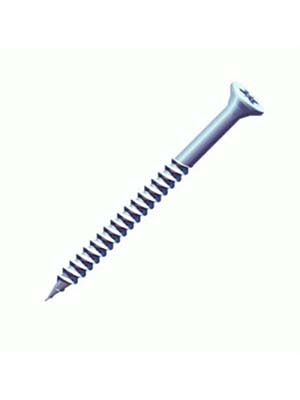 Designed with utmost precision, these long wood screws come in different specification such as head, bottom and length combinations to meet clients varied requirements. 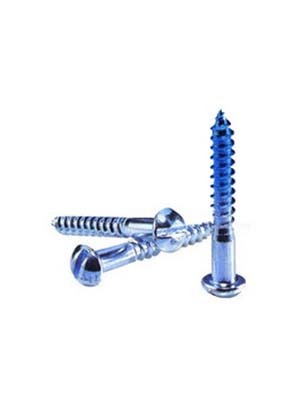 Manufactured using the fine quality raw material and latest technology, these screws is highly treasured by the clients due to their durability and quality.